Welcome to the Maine Drinking Water Program's Public Water Resources Information System. This site is intended to assist planners, developers, and regulators who have a need to know the location of areas that are used as public water supplies. Example of a wellhead protection area showing the 200-day (light green) and 2,500-day (dark green) travel zones. Contact information for the owners of the supplies. Protection areas for each supply (wellhead protection and source water protection areas). Environmental and Geographic Analysis Database (EGAD) of potential and actual sources of contamination (Maine DEP). Land conservation group service areas. No water quality or water system operational data are available on the site. Users can view the direct watershed (source protection area) for a surface water drinking water source. 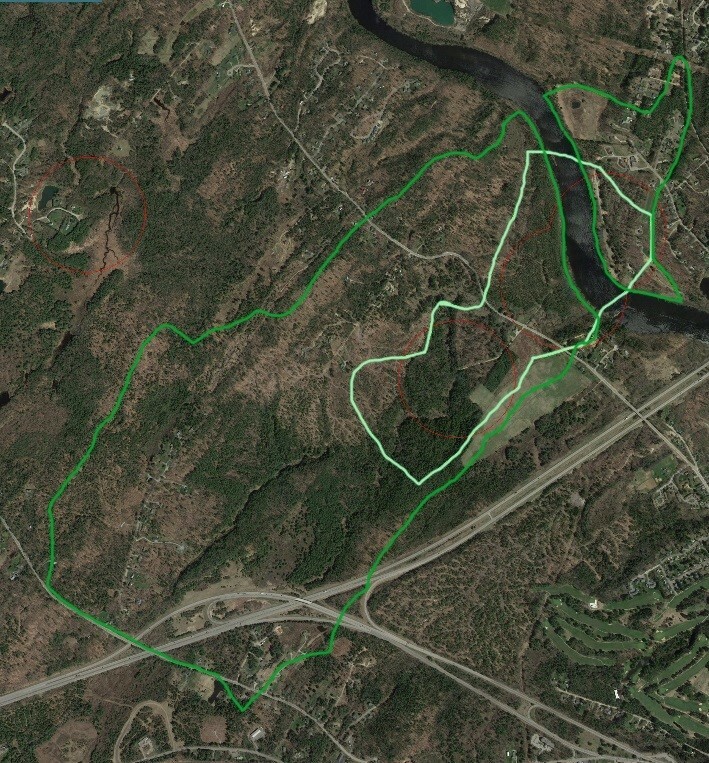 The Maine DEP GIS Unit and the Maine Drinking Water Program provide this data via Google Earth. You will need to have Google Earth installed to view this data. Click here to view the data using Google Earth. Click here to view the data using Google Earth on a mobile. Contact Sophia Scott - (207) 485-4058. 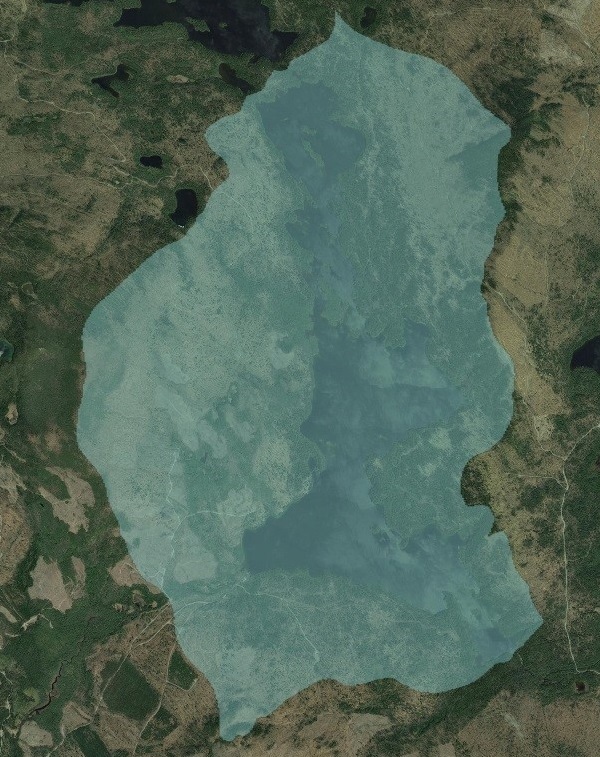 The Maine DEP and the Maine DWP are only providing the data to be used in the Google Earth application on the user's computer. We are not responsible for installing or maintaining these software products. For questions regarding data content or data accuracy please contact the staff in the responsible programs. The staff contacts can be reached through the links in the Google Earth files. This data is for visual representation only and may not contain all data that is available by contacting the Maine DWP and Maine DEP directly.